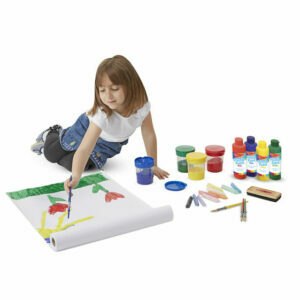 Now this really is creativity central! 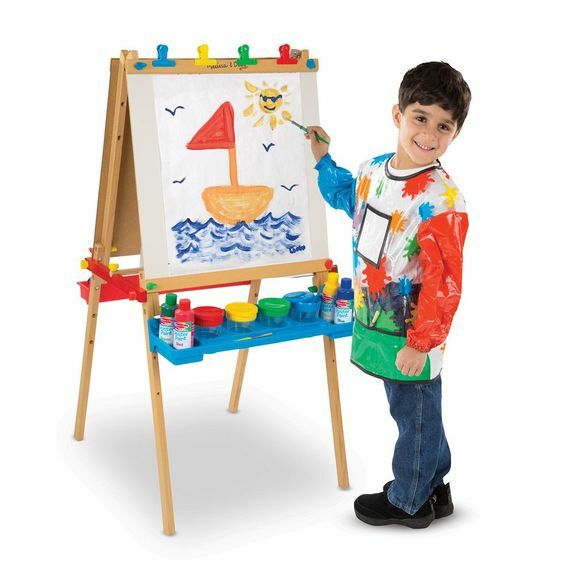 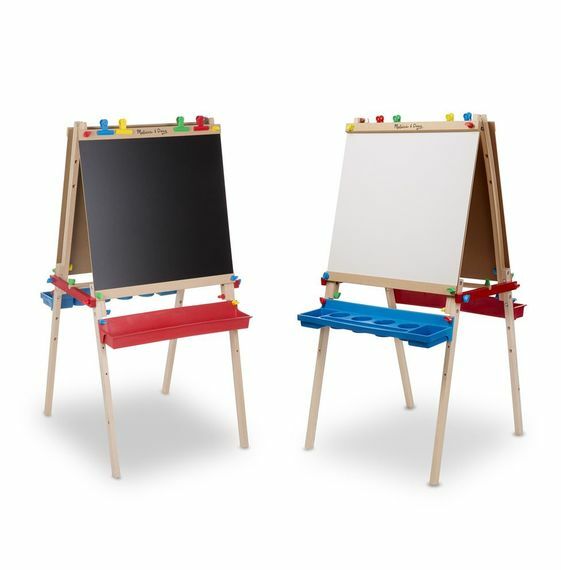 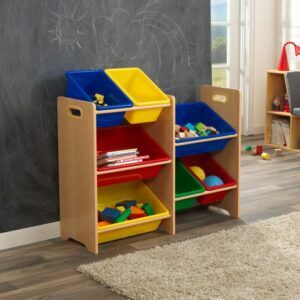 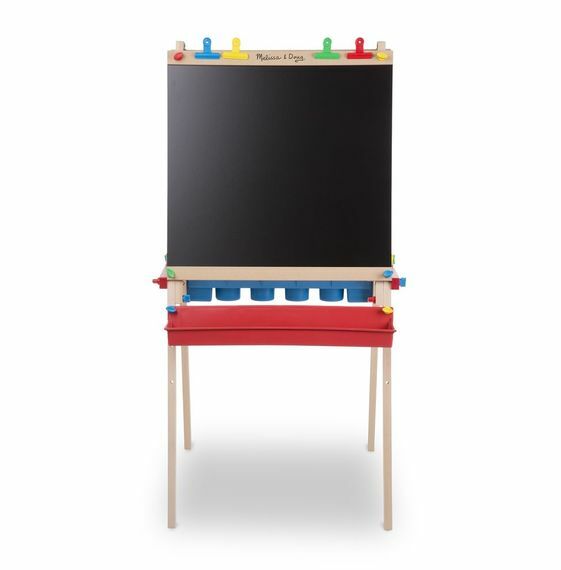 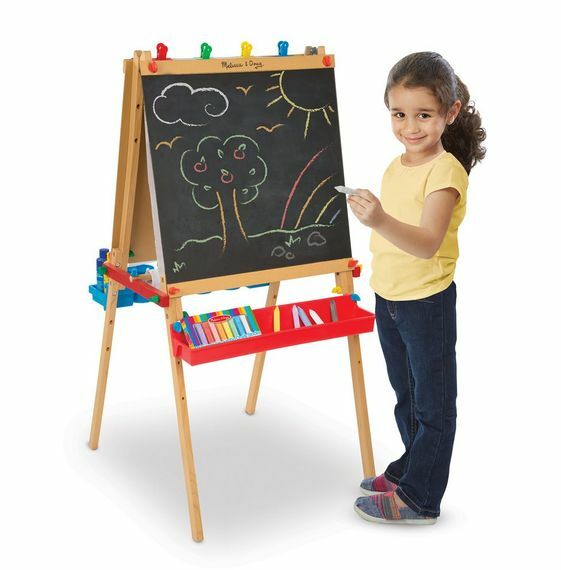 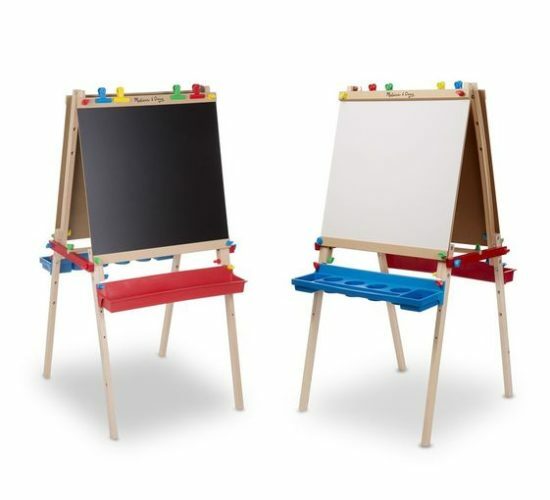 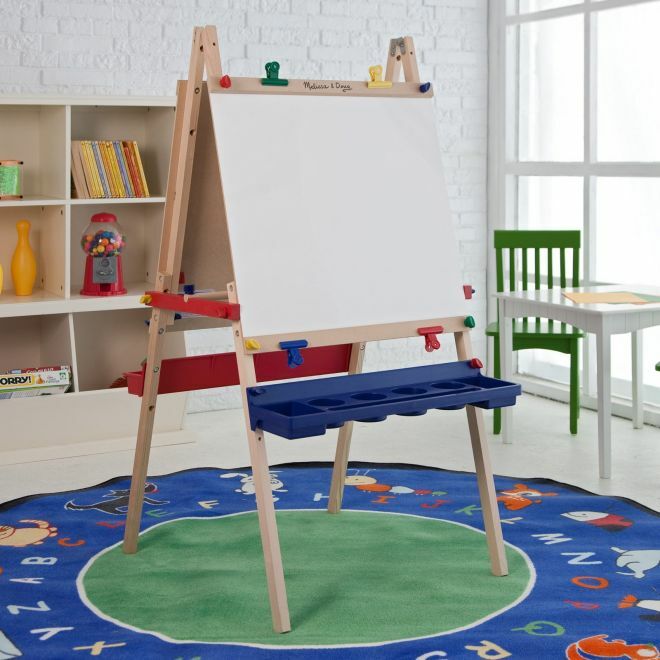 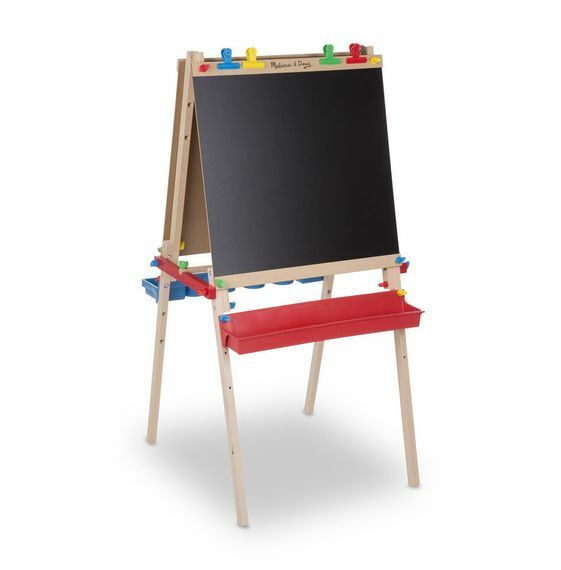 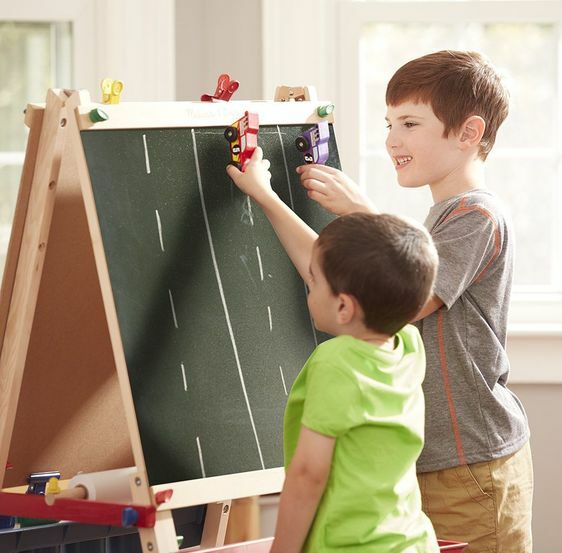 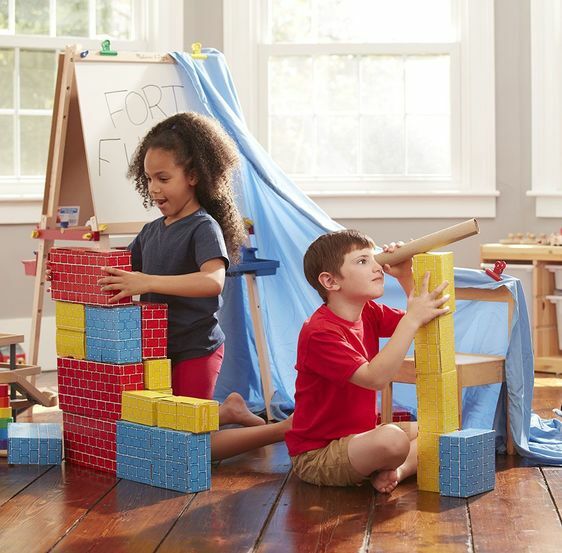 This double-sided, wooden easel features both chalk and dry-erase boards, so kids can paint like real artists! 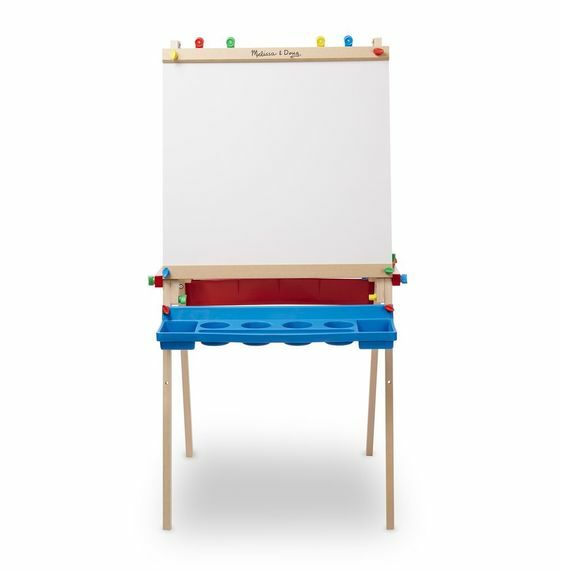 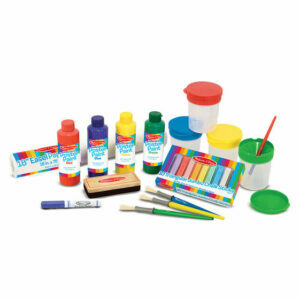 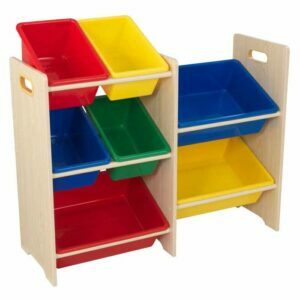 Features adjustable heights, a locking paper roll holder, a child-safe paper cutter, four clips, and a plastic tray on each side for easy-reach art supplies (not included) and easy-clean storage. 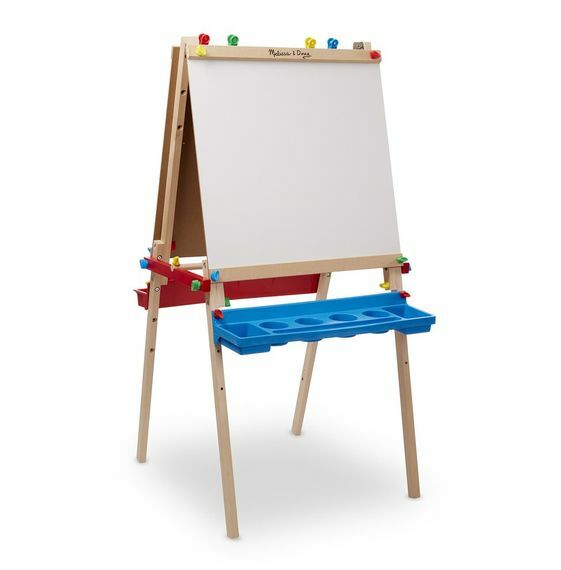 With easy assembly, there’s little waiting for the next masterpiece! 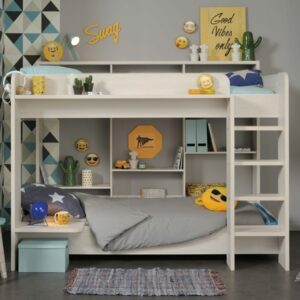 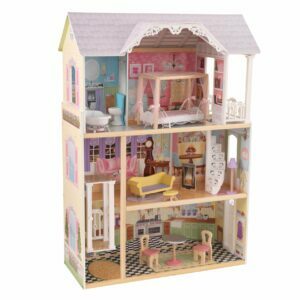 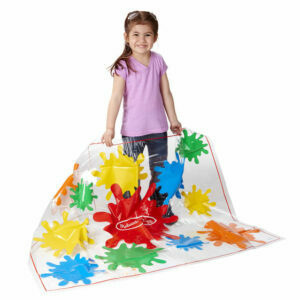 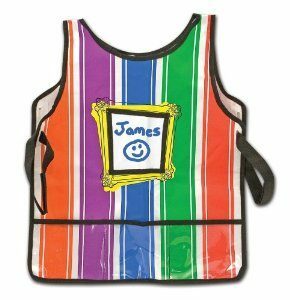 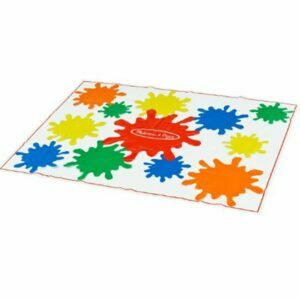 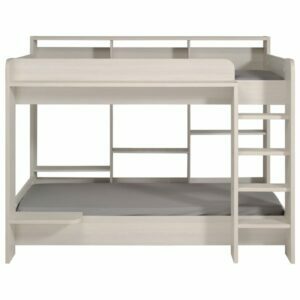 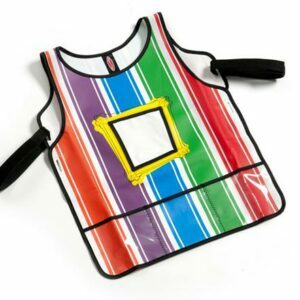 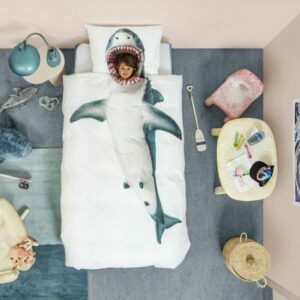 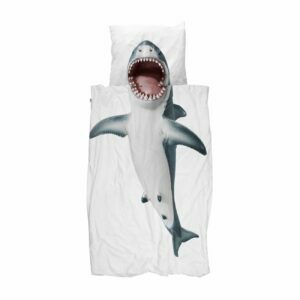 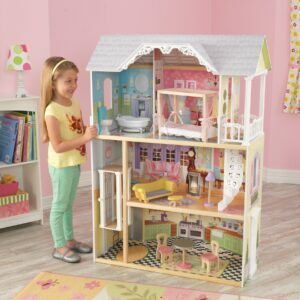 Age: Suitable for ages 3+ years. 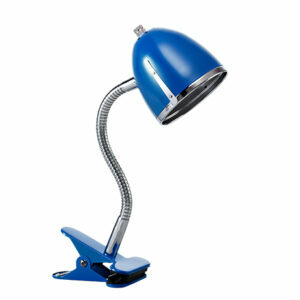 Country of Origin: Designed in the U.S.A.